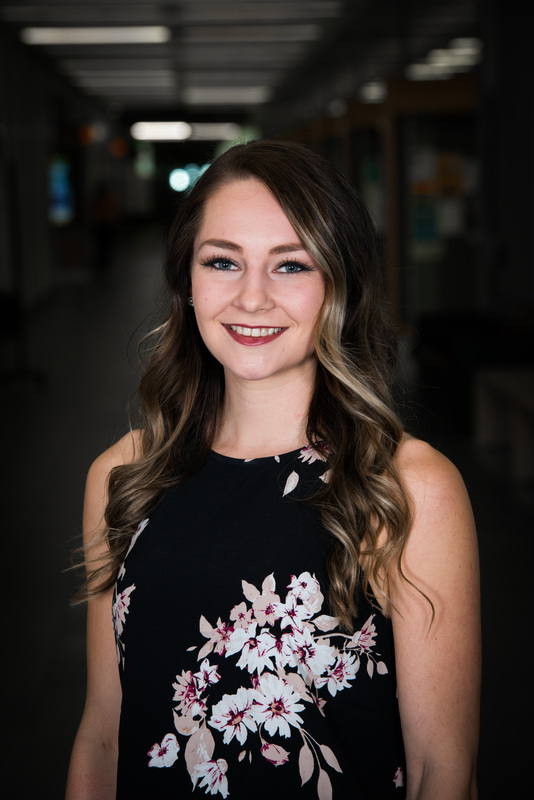 Kaitlyn is a fourth year student pursuing a Bachelor of Secondary Education; her major is in biological sciences and her minor is in social studies. As a future teacher Kaitlyn hopes to share her curiosity for the sciences and love for learning with all her future students. As a member of the Metis Nation, Kaitlyn is passionate about supporting Indigenous education within Alberta schools and communities. Fun Fact about Me: That I love to be outdoors exploring and sharing the beauty of nature with others.